Where is the 2016 Ride Thread? 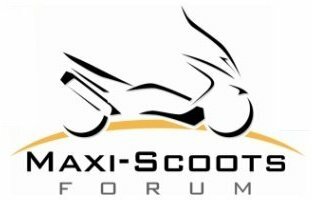 Maxi Scoots > Site Suggestions & Help > Need Help? > Where is the 2016 Ride Thread? Maybe I am looking right past it, but I can't seem to find anything on the 2016 ride. The is a member on another site looking for accommodations while riding the Tail. From the posts I saw from many of you who were there this year, it seemed that you we happy with the accommodations. Can you offer any recommendations? Re: Where is the 2016 Ride Thread? Yup, I was looking right past it.